God accomplished the impossible on our behalf in the life, death, and resurrection of Jesus. 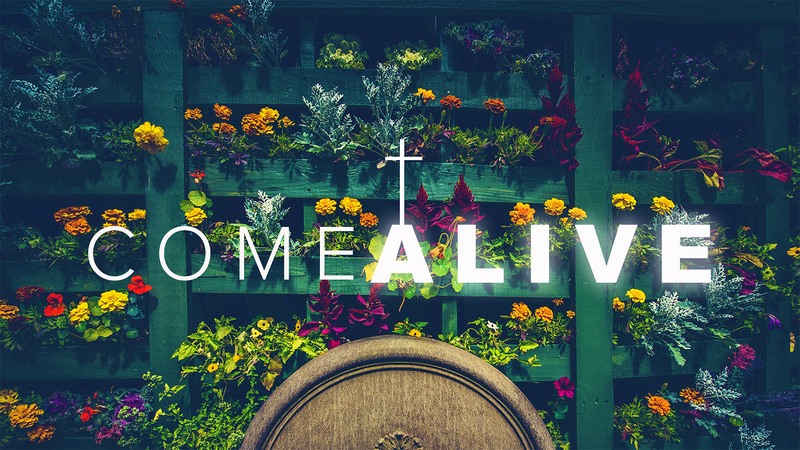 In this three-week Easter series we will learn together that the Resurrection tells us undeniably that God is for us, will transform us, and give us hope in whatever circumstances. In this four-week series, we will confront the anger and division that have come to characterize our world and explore how followers of Jesus can live with grace, humility, and compelling witness in a time like this. Join us as we pursue lives of civility and unity together! 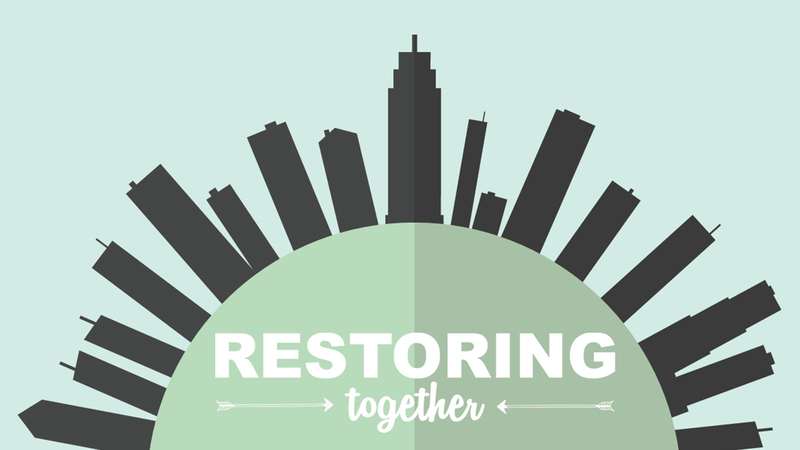 On October 21st, we hosted a discipleship forum entitled Restoring Together. Through an excellent line-up of speakers and engaging conversation, we discussed how followers of Christ can bring civility and unity in an era of anger and division. 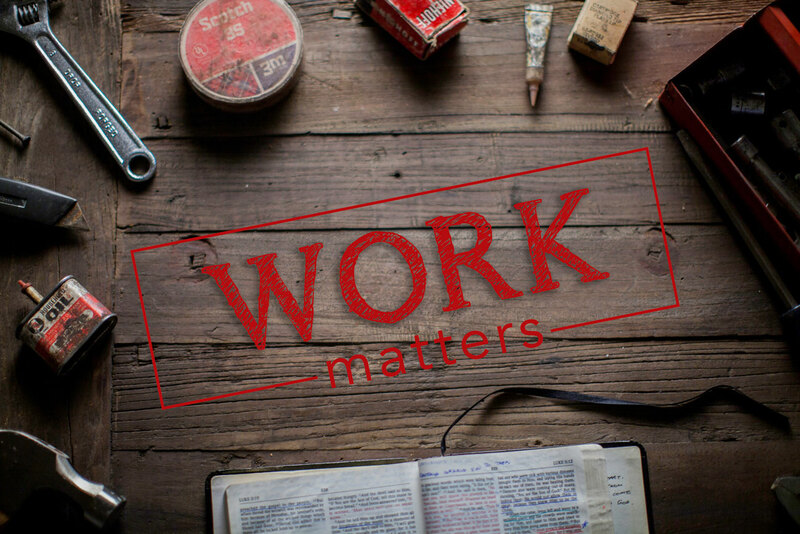 Welcome to our new sermon series Work Matters! Much of our lives are devoted to work, whether in an office, bakery, machine shop, or at home. At its best, work gives us a sense of meaning and purpose. At its worst, work is an occasion for stress and idolatry. 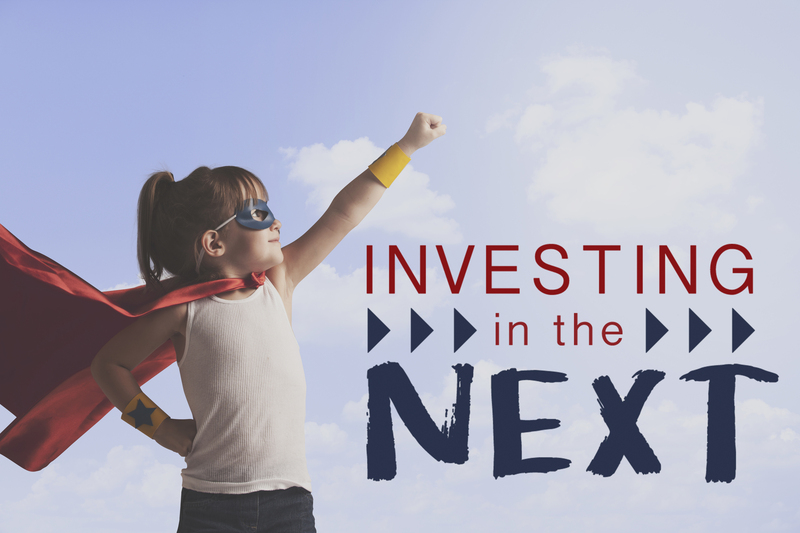 In this series, we will explore the transformative reality that our work is an integral part of the kingdom of God. Work matters, far beyond what we might have imagined. We invite you to join us for this six-week series. This is a stand alone message. Join us as we encounter the vast love of God that sustains us in joy and sorrow alike. His love is free, unconditional, and everlasting. Even more, it empowers us to give love away to a world of need. Together we will see how we are not only empowered, but also called to love in the manner of Jesus. In this series, we will encounter compelling stories about Jesus and his followers that infuse meaning and purpose into the seemingly mundane. Together we will see that our lives, even those broken and dismayed, can come alive with love, beauty, and mission because of Jesus. 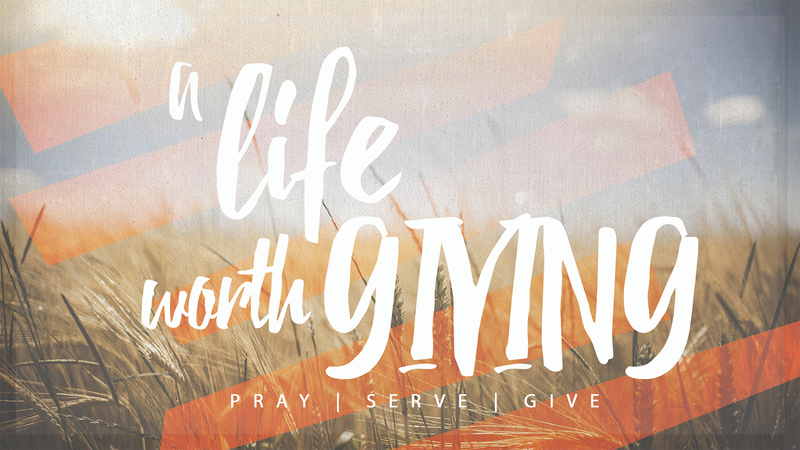 Welcome to our new series A Life Worth Giving! 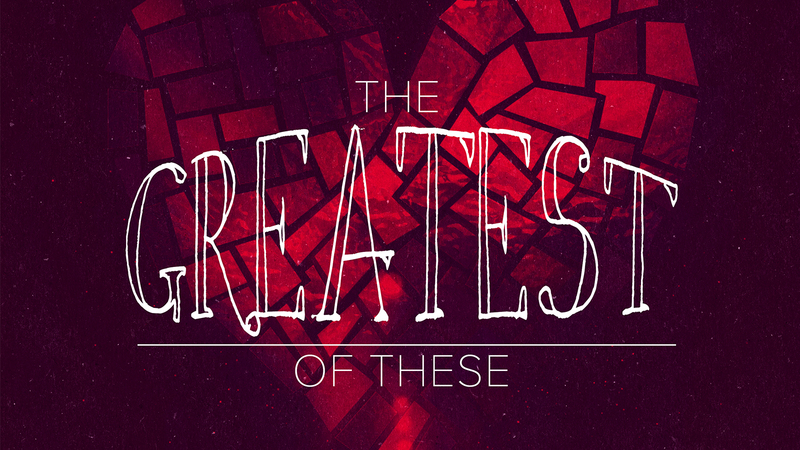 This series is about the call to be generous with the spiritual and material gifts that God has given to each of us. Together we will learn what it means to have a heart so shaped by the presence of God that we are able to give freely, naturally, and generously. Each of us has a deep down part of who we are, called the soul, that enlivens everything else about us. 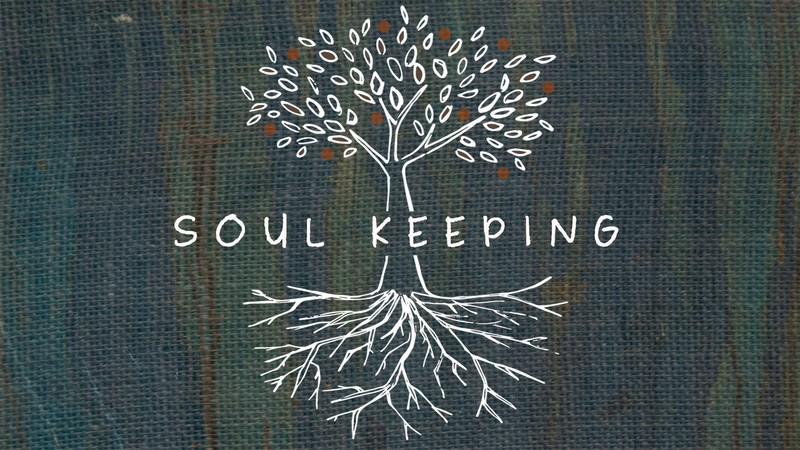 It is, in one author’s words, “… the life center of the person.” In this series we will explore the nature of the soul and what it needs in order to be restored unto health. Together we will discover that the soul needs caring for and, above all, to be shaped by the presence of God. 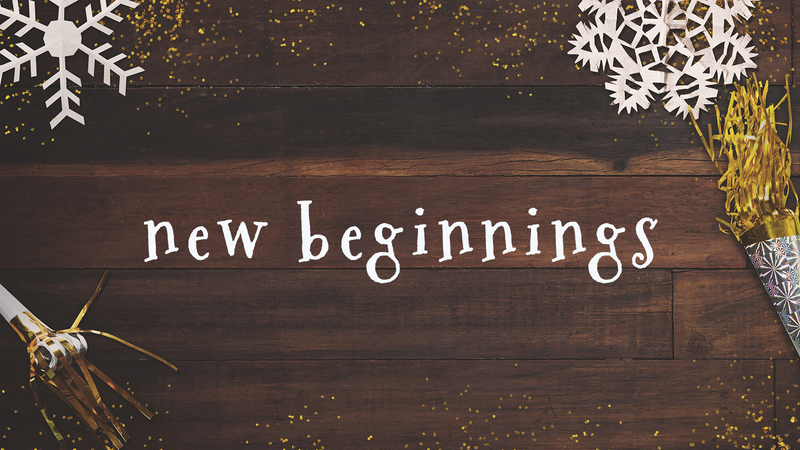 Join us for a two-part mini series as we begin 2017! During this season we celebrate the day when heaven invaded earth and redemption became a flesh-and- blood reality in the person of Jesus. We reflect deeply on the advent of love, mercy, and forgiveness, and come face-to-face with the Savior. 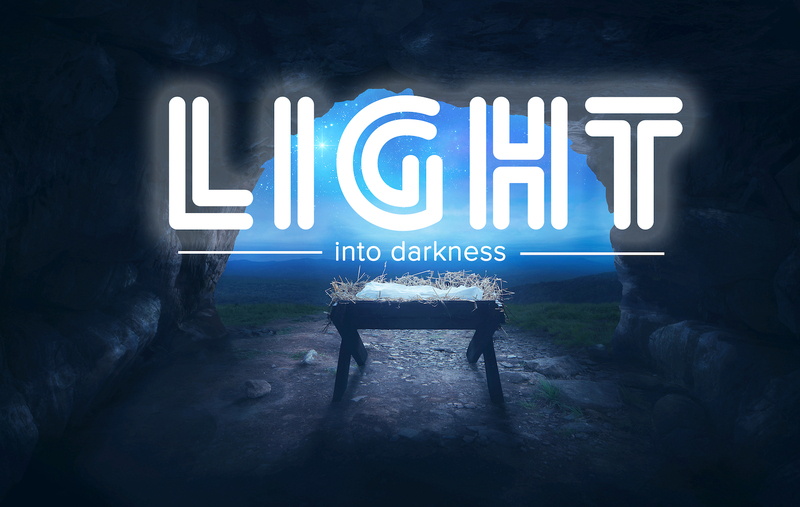 In this series we will explore the light of hope, love, joy, and peace that Jesus brings into dark places.